CLOSEOUTS. 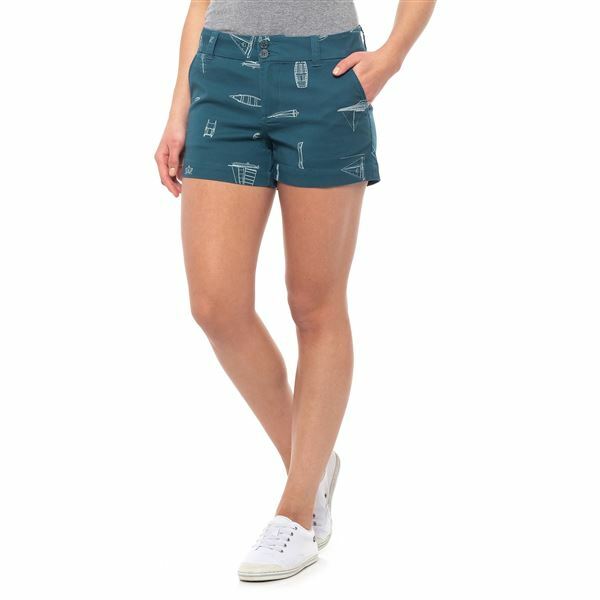 With a nautical-inspired print on stretchy cotton twill, Kavuand#39;s Catalina mid rise shorts have a fun look and a summer-loving fit. Available Colors: BLACK TOPO, KHAKI, MOSS, MARITIME, LIMESTONE, PAPRIKA. Sizes: 2, 4, 6, 8, 10, 12, 14.